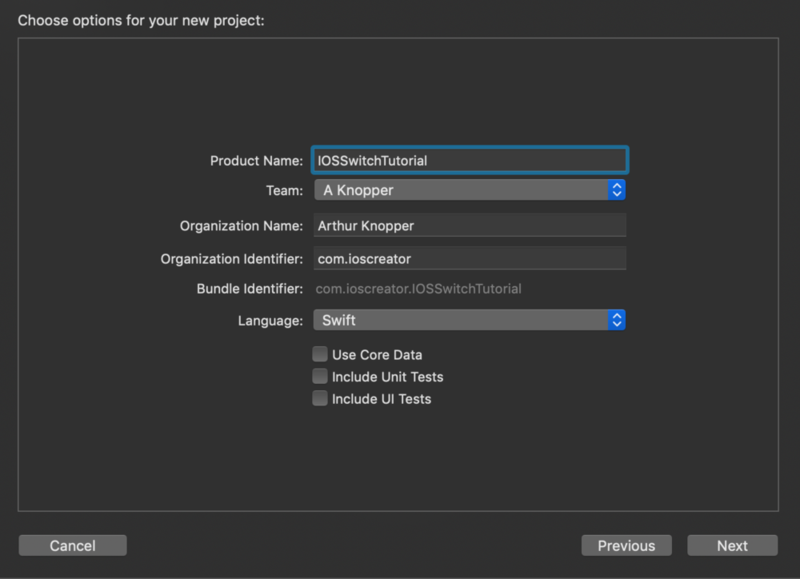 For product name, use IOSSwitchTutorial and then fill out the Organization Name and Organization Identifier with your customary values. 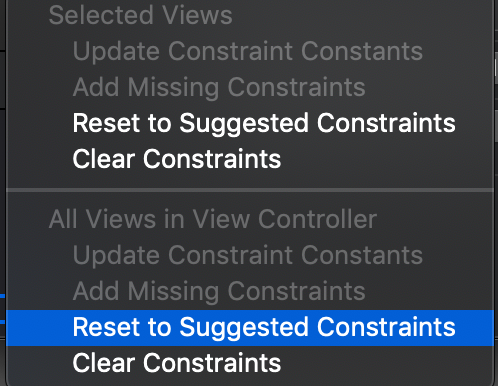 Enter Swift as Language and choose Next. Go to the Storyboard and drag a Button, a Label and a Switch to the main view. 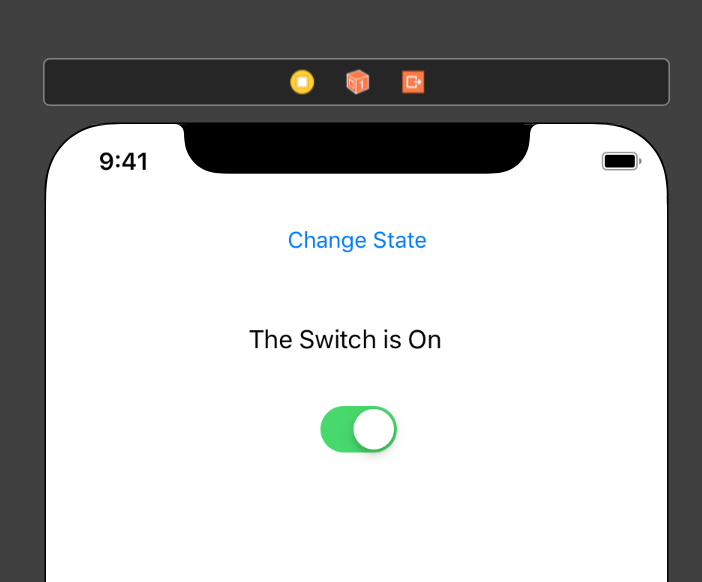 Give the button a title of "Change State" and the Text Field a text of "The Switch is On". The Storyboard will look like this. 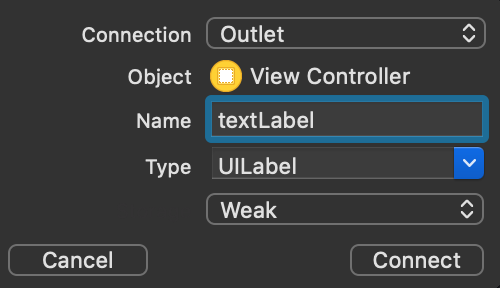 textLabel.text = "The Switch is Off"
textLabel.text = "The Switch is On"
The text of the Label will be updated according to the state of the switch. 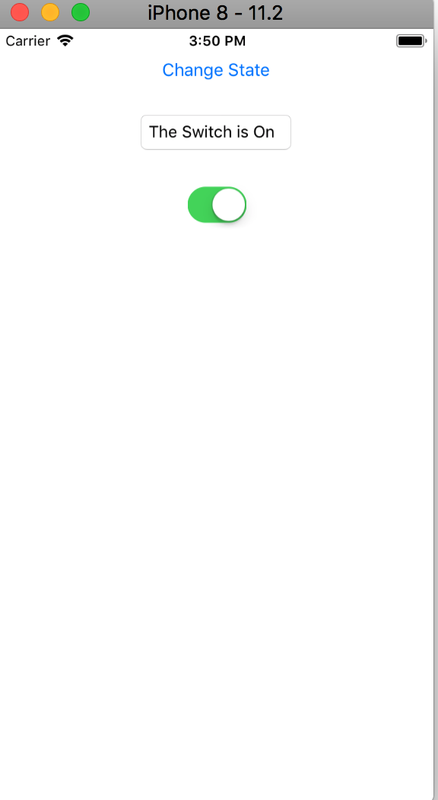 Build and Run the project and flip the switch or press the button and the text of the Text Label will be updated. 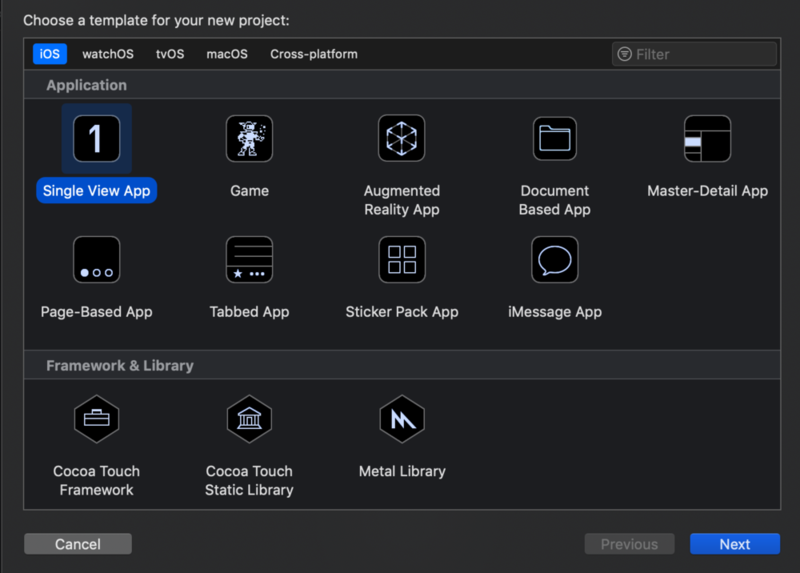 You can download the source code of the IOS11SwitchTutorial at the ioscreator repository on Github.